Enjoy this completely personalized private tour of Málaga and enjoy it’s most important monuments and sights. 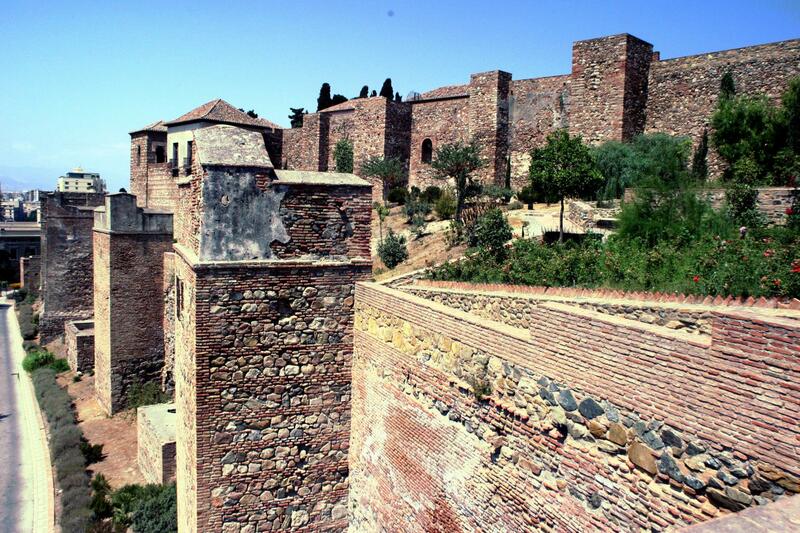 Take this opportunity to get to know Málaga in this experience with your own private official tour. Get to personalize your own experience. Visit the Cathedral of Malaga, builded in the XVI Century. Enjoy this private tour with your official tour guide and get to know Málaga most emblematic sights. We will meet at a centrally located meeting point and take you on this private walking tour to get to know Málaga’s most emblematic sites. We will help you organize your completely personalized and unique experience in Málaga. You will then be able to enjoy and admire the great architecture and sights of Málaga’s most important and well-known monuments. If you are interested in visiting the Picasso or the Thyssen museum during this private walking tour, we can organize the tickets for you and your party. Don’t hesitate in asking us. Malaga is one of the largest cities of Andalusia. 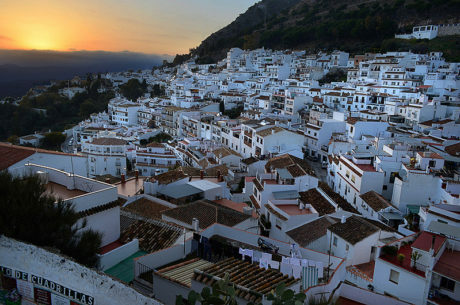 There are more than 570,000 inhabitants in Malaga and it is the sixth largest city in Spain. It has beautiful beaches and coastal areas in Malaga. It is a great location for beach holidays as well as a great city experience. Tour Travel & More offers private custom tours for families, group of friends or even incentives. We adapt our tours to fit your own personal needs. We also understand each customers needs while on holiday and we do everything possible to make your stay and experience unforgettable. All our vehicles are private luxury vehicles, mini buses, and buses. 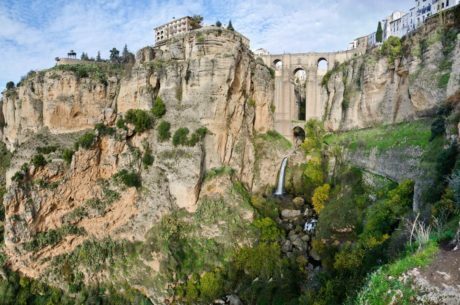 Our guides are from Malaga and are in any case private official tour guide, licensed and all have great knowledge of Malaga to make your experience memorable. We have official guides in a large number of languages: English, Spanish, French, Italian, Polish, Dutch, Chinese, Russian, Japanese, German, Greek, & Portuguese amongst others.